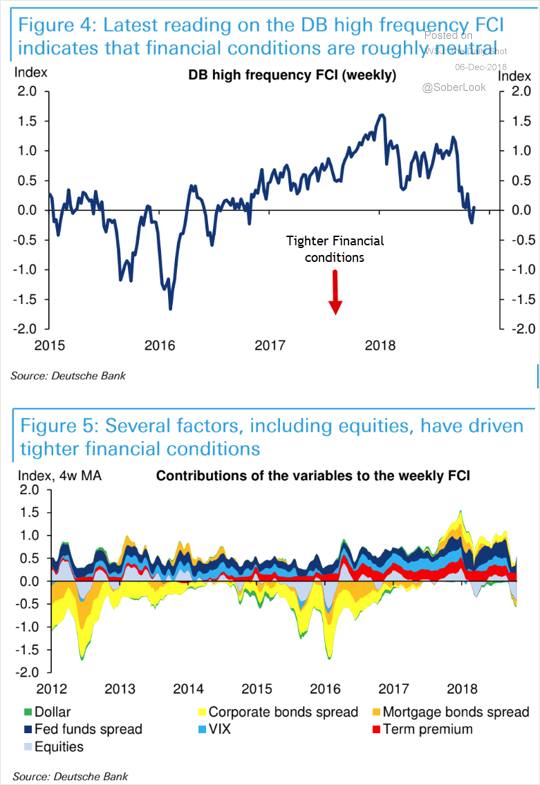 The United States: US financial conditions have tightened, but we are nowhere close to the levels we saw in 2016. 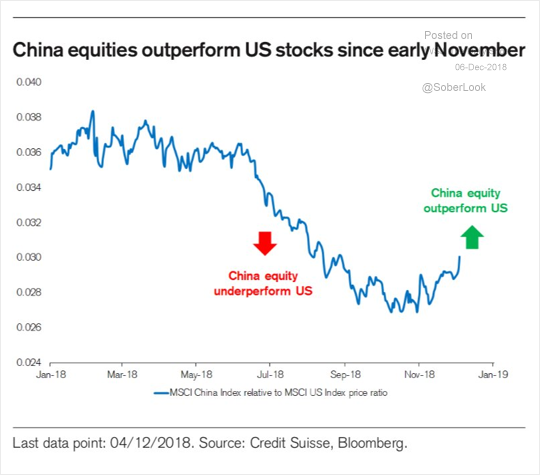 China: China’s stocks have been outperforming US markets over the past month. 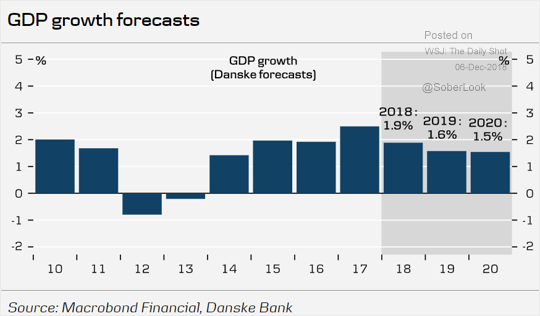 The Eurozone: Here is a forecast for the euro area GDP growth over the next couple of years. 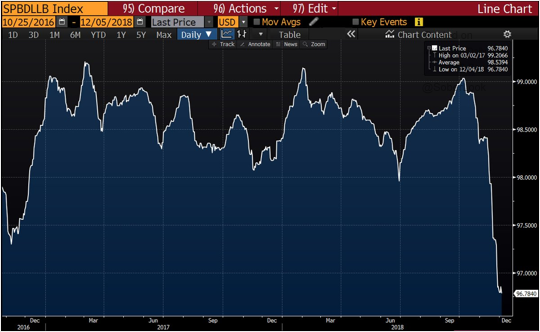 Credit: Leveraged loan prices are showing no signs of a rebound. 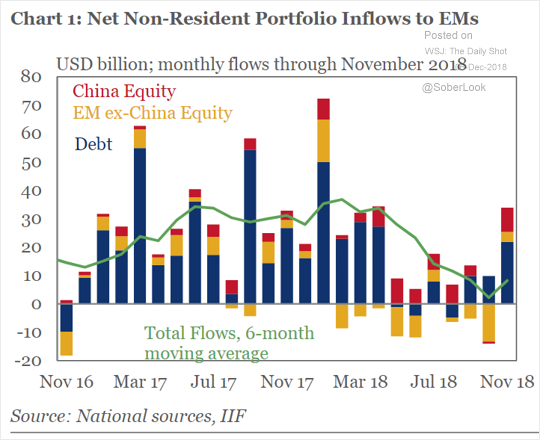 Emerging Markets: Investors jumped back into EM assets in November. 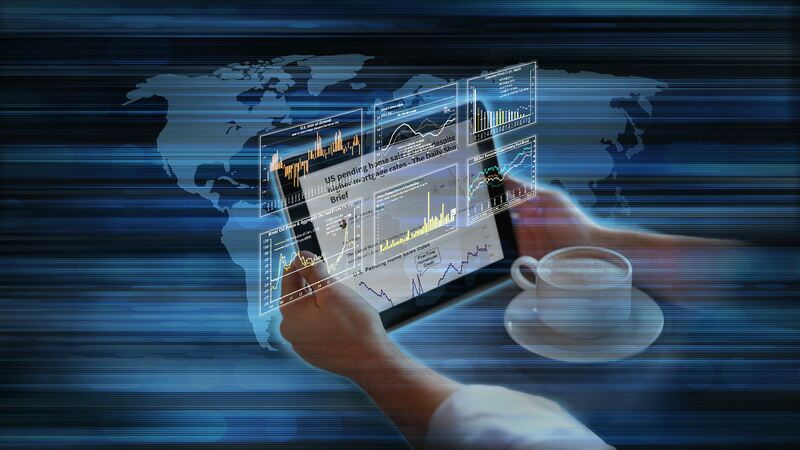 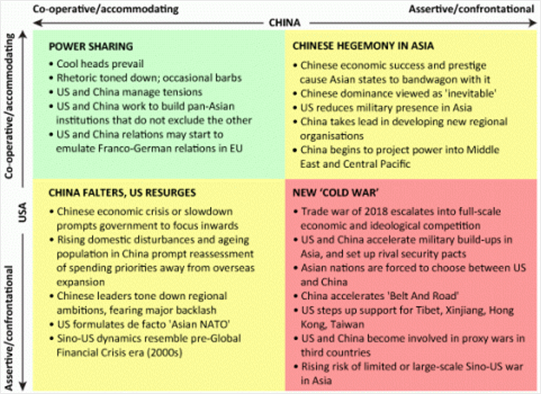 Global Developments: How will the US-China tensions play out in the months to come?